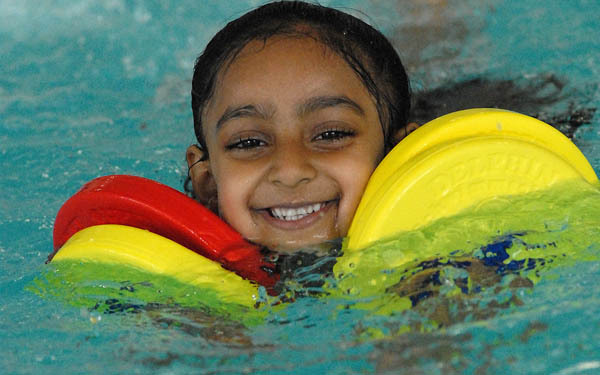 We are a small friendly swimming school whose primary concern is to promote the safety and survival of children in water by teaching swimming and water safety from an early age. 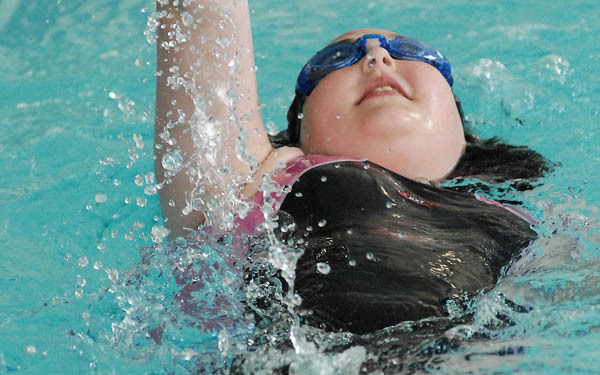 By working within STA (Swimming Teachers Association) and Swim England structured guidelines our aim is to maximise your child’s potential whilst not losing sight of the fact that all children are individuals and progress at their own rate. 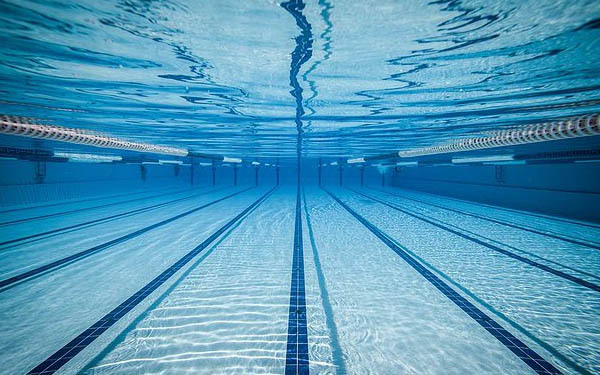 Teaching the basic principles of swimming from an early age (minimum age 4) ensures that these basic principles can then be exploited as the child grows older helping them to achieve higher and higher results. The skills that your child learns with us will stay with them for life, and in some instances, may even save their lives or the lives of others. For more information and lesson availability please contact us here.